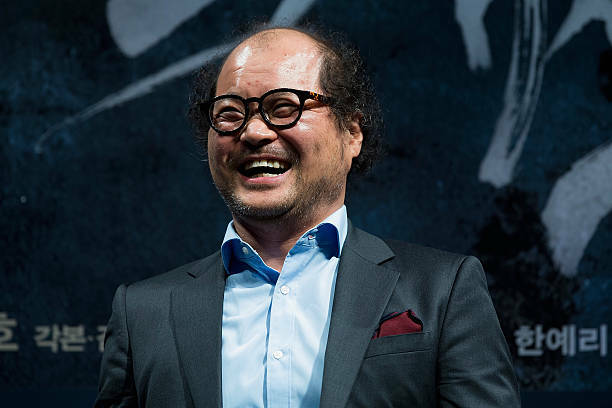 Kim Sang-ho is a South Korean actor who appears in movies, television dramas, and plays. He’s known for being an actor on popular dramas, such as Prosecutor Princess, City Hunter, Let’s Fight Ghost, Missing 9, and many more. 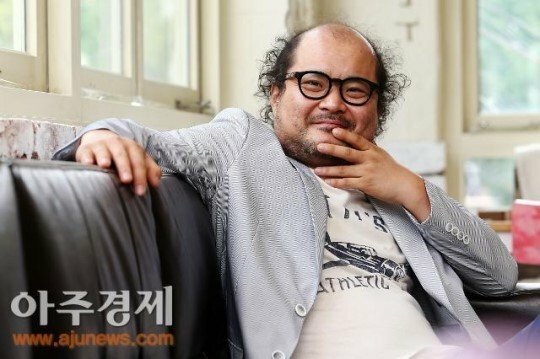 Kim Sang-ho also got a chance to compare his acting skills with other popular actor and actress such as Lee Min-ho, 2PM’s Taec-yeon, Le Jong-suk, actress Kim So-hyun & Park Min-young, and many more. Let’s check out his full profile to get to know more about him! There’s a lot of hallyu celebrities who often appeared as cast members in Japanese movies, but this time, Kim Sang-ho and Lee Jung-eun become part of the cast of a big Japanese movie, entitled Yakiniku Dragon. The movie itself chose Kansai around 1970 as the background location. This movie tells the story of a Korean man, named Yong-gil (Kim Sang-ho) who moved to Japan with his wife Young Soon (Lee Jung-eun). They build a small restaurant and have 3 daughters, their 1st daughter is Jung-hwa/Shizuka (Yoko Maki), 2nd daughter is Yi-hwa/Rika (Mao Inoue), and 3rd daughter is Mi-hwa/Mika (Nanami Sakuraba). The story line is about the love story of Yong-gil’s daughters. The 1st daughter, Jung-hwa, was dating Tetsuo (Yo Oizumi), but then they broke up. The 2nd daughter, Yi-hwa, falls in love with Tetsuo, and finally gets married to him, but Tetsuo still has the same feeling for Jung-hwa, and he still love her. He decided to divorce from Yi-hwa. Besides them, the 3rd daughter, Mi-hwa, has a dream of becoming a singer, falls in love with a man is already married to another woman. The Yakiniku Dragon was written and produced by Whishing Chong, who was born and raised in Japan, but his nationality is Korean. As the 3rd generation Korean immigrant to Japan, Whishing Chong knows really well how Korean immigrants live their lives in Japan. Yakiniku Dragon used to be a theatrical show that was upgraded to a big screen movie because the writer himself, Whishing Chong has successfully made a great work to show the Korean immigrant’s life in Japan around 1950, 1960, and 1970. 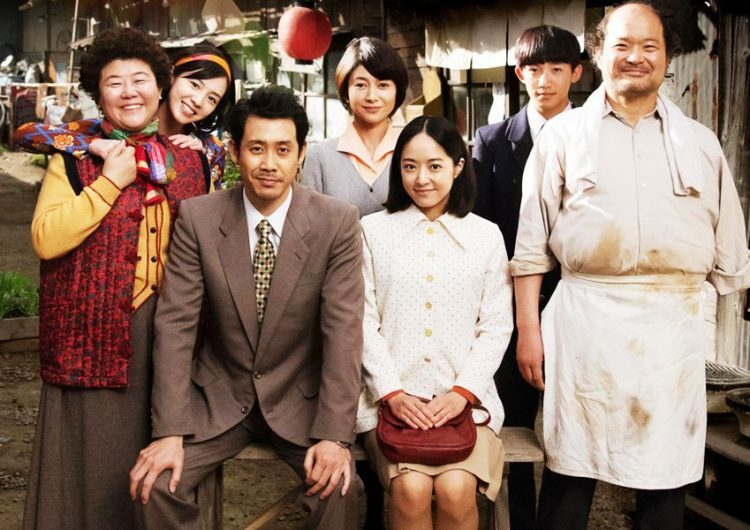 The movie has many cast members from both Korean and Japan. The movie is a warm story of a family and it will be released on June 22nd, 2018. The handsome-looking actor with features like prince charming, Lee Min-ho, was praised by his co-worker from City Hunter, Kim Sang-ho. 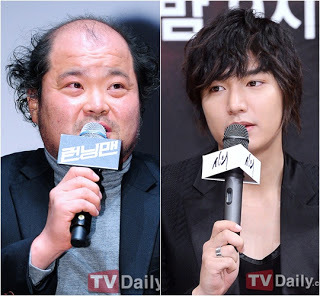 In April 2013, Kim Sang-ho was a guest on SBS Power FM ‘2PM Escape Cultwo Show,’ and the DJ asked him about what it was like working with Lee Min Ho on the SBS Drama City Hunter. Kim Sang-ho is very well known as a popular and legendary South Korean actor. 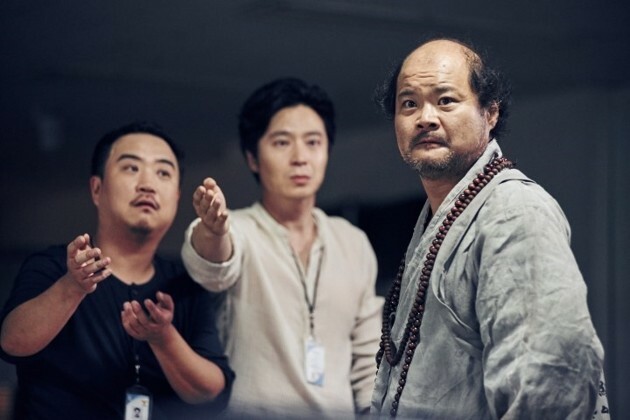 He can act really well, and hypnotizes every viewer with his special character in every drama and movie. He has also had the chance to appear in every popular drama and movie and also starred with popular celebrities, which led to his name becoming more popular and him getting highly appreciated for his hard work in the entertainment industry. Let’s us support him on every project he has this year and in the future!